It's all about the festive season, with hotels and restaurants coming up with specialty dishes and buffet spread to celebrate Christmas and the new year. Just last week or so, I was at Concorde Hotel Shah Alam to sample their Christmas promotion. My first time dining in Concorde, I must say, I'm pretty impressed with the decor, environment and food. Check out what they have to offer. It's going to be a scrumptious spread for diners on Christmas eve at Melting Pot Cafe, Concorde Hotel Shah Alam this Christmas eve, with a special festive menu featuring Roasted Turkey with Cranberry Sauce, Wellington Craving, Red Cabbage with Balsamic Vinegar and Cranberry, Grilled Lobster Salad, Creamy Glasgow Potatoes with Dies Chicken, Oven Baked Lamb Leg with Yorkshire Pudding and Coffee Lamb Jus, cakes and pastries, and the Traditional Baked Beef Wellington with Rosti Corn Potatoes and Green Pepper Reduction Sauce. Now isn't that a mouthful to read? The Christmas Eve buffet dinner is priced at RM120 nett per person. Senior citizens will enjoy a 30% discount. Check out below on some of the highlights we got to sample that afternoon. 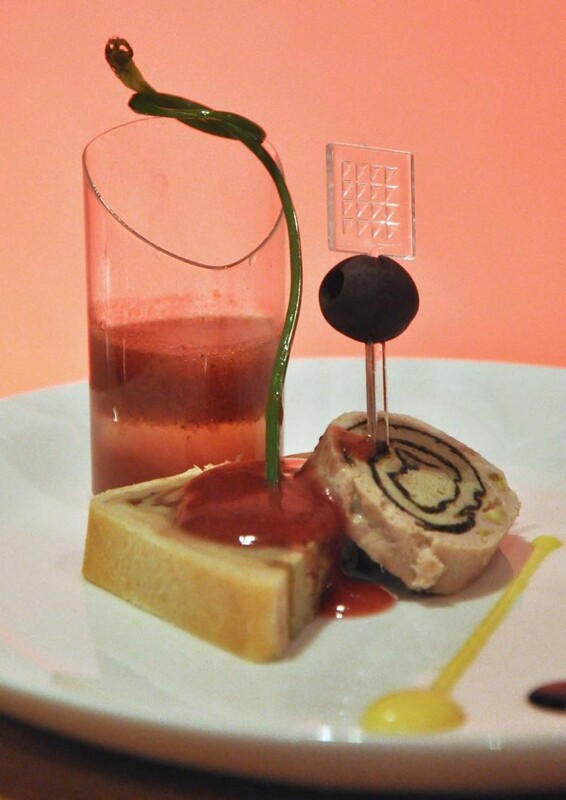 The traditional Pate and Seafood Terrine Fruit Gazpacho was a mish mash of sweet and savoury flavours. I'm not a big fan of pate, or any liver parts of any animals, but overall this dish did exude some Christmassy feel. 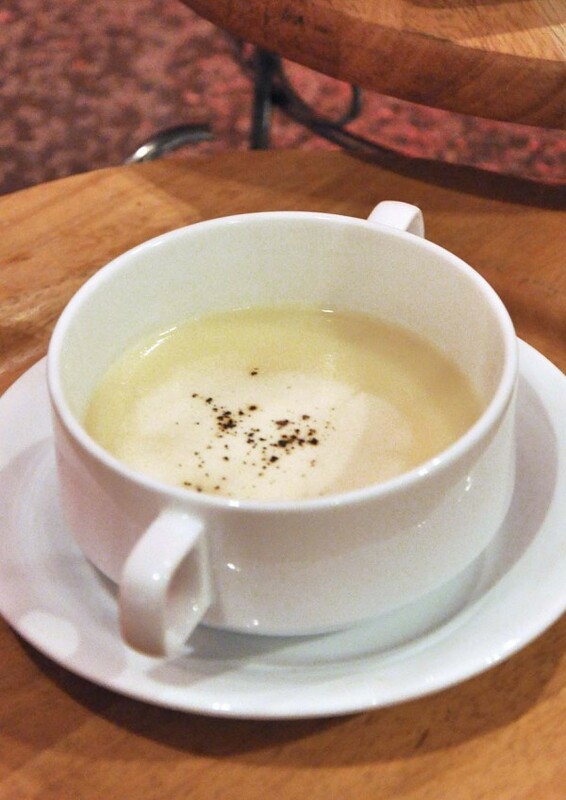 I did like the Asparagus Head Soup with Sour Cream though, as its served piping hot and delicious to the taste. My type of food, the meaty ones. 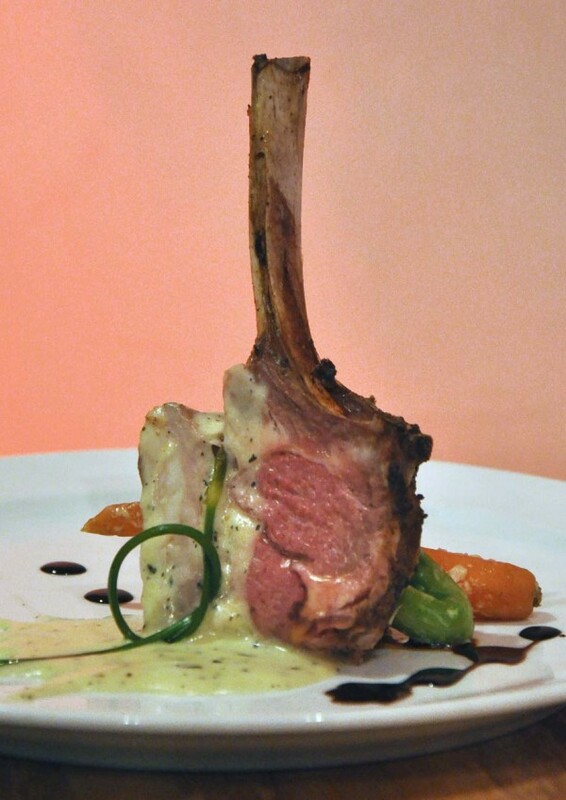 We had the Slow Roast Lamb Rack with Ponzu Mint Butter Sauce and the Roasted Prime Rib Eye with Pink Peppercorn Gravy and Yorkshire Pudding, both of which was a delight to savour. My first time trying out Yorkshire Pudding, which initially tasted like French toast to me, but with a finer flavour. Good stuff, the lamb and prime rib eye were both roasted until tender. 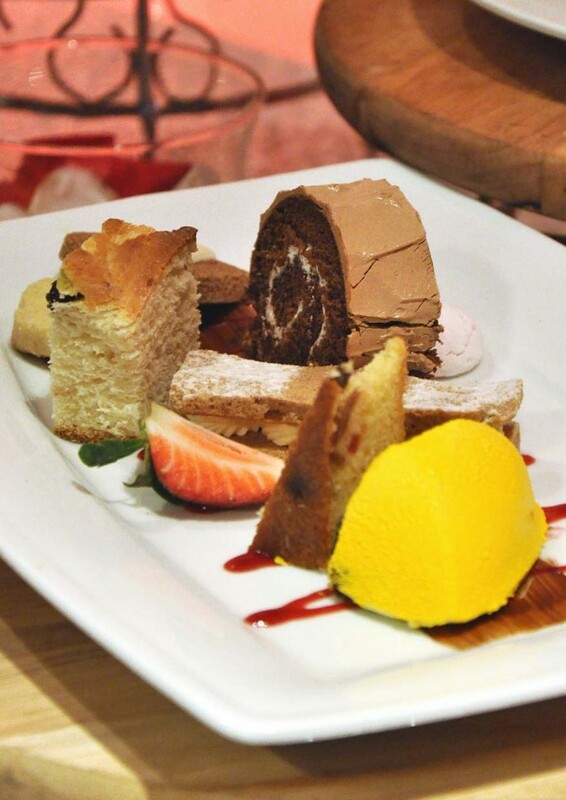 Sweet cakes and desserts are mandatory in any Christmas menu or buffet spread, at least that's what I would like. Here at Concorde, we had these really nice Bavarian Cream, Log Cake, Fruit Stollen, Fruit Cake, Cookies, Ginger Bread Layer and Lemon Cream. 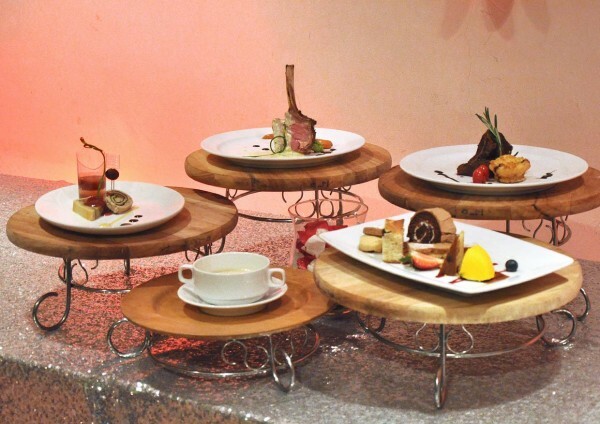 On Christmas Day, the Melting Pot Cafe is offering an extensive Christmas Hi-Tea starting from noon till 4:30 pm. Perfect for an enjoyable leisurely family reunion during this festive day, the Christmas Hi-Tea Buffet is priced at RM66 nett per person, and senior citizens will enjoy a 30% discount. 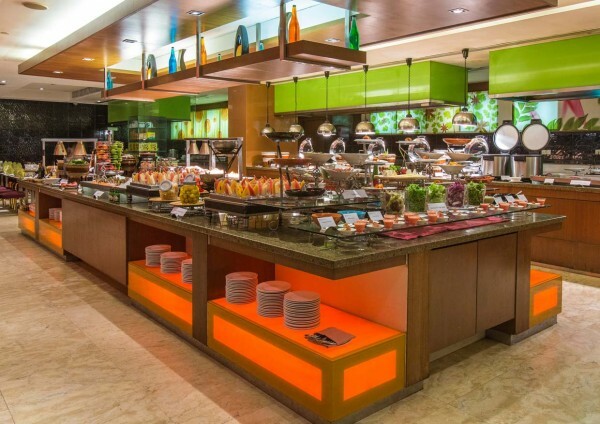 The mouth-watering buffet spread is sure to satisfy your taste buds. Try the Rolled Chicken Baby Spinach with Honey Tamarind Sauce, Grilled Soft Butter Fish with Caramelized Orange Segment Sauce and Sauté Prawn ala Kiev. 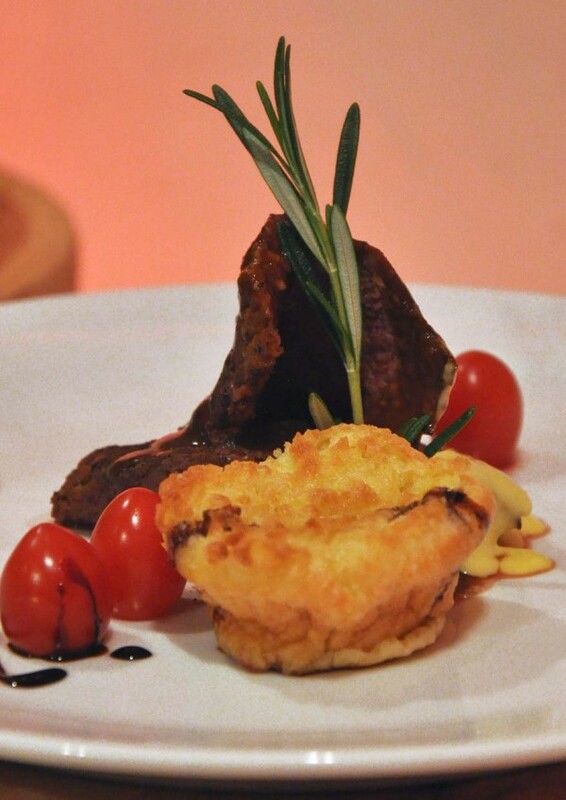 The Salmon Gravlax with Fruits Tartar and Oven Baked Lamb Crusted with Geiji Mint Sauce are not to be missed too! End your meal with delicious Tiramisu and Blueberries Chantilly, Miniature Franzipan, Pistachio Almond Mousse and Ginger Bread Pudding. Melting Pot Café also offers Take Away Festive Season Delights to cater for busy people who want to enjoy the comfort and convenience of their own home while indulging in the hearty familiar taste that Concorde Hotel Shah Alam is well known for. Pre-orders can be made as early as 24-hour in advance, with a 50% deposit payable on placing the order. 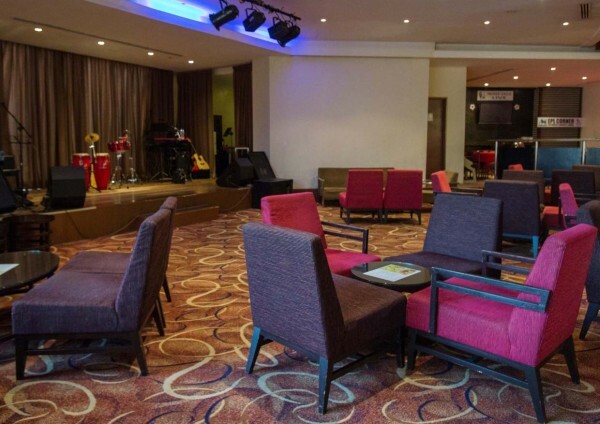 Concorde Hotel Shah Alam also promises an unforgettable New Year’s Eve Countdown Party, themed ‘Rock & Roll’ at the Crossroads Lounge, with live entertainment by Batak band and a 5-piece band. There will be karaoke, lucky draw prizes, fun games and special staff performances. The New Year’s Eve Cocktail Party is priced at RM85 nett per person, inclusive of cocktail, party pack, and a free drink, wine or beer. Special room promotions are on offer from 1 December 2015 until 10 January 2016. A night’s stay starts from RM188++ inclusive of breakfast for two guests at Melting Pot Café, complimentary Wi-Fi and late check-out. 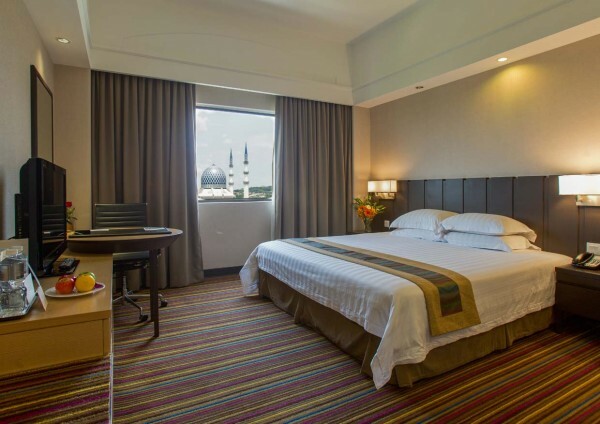 Concorde Hotel Shah Alam is an award-winning hotel nestled in the hub of Shah Alam’s business and tourist attraction areas. Only thirty minutes drive from the bustling Kuala Lumpur and approximately 45 minutes drive from Kuala Lumpur International Airport (KLIA). For more information or reservations, please call 03-5512 2200 or visit shahalam.concordehotelsresorts.com. Looks similar to the one at KLIA, the Melting Pot. I love Crossroads at the one in KL.